Classical, stylish and sophistication are 3 superlatives that spring to mind when describing this timepiece from Oskar-Emil watches. 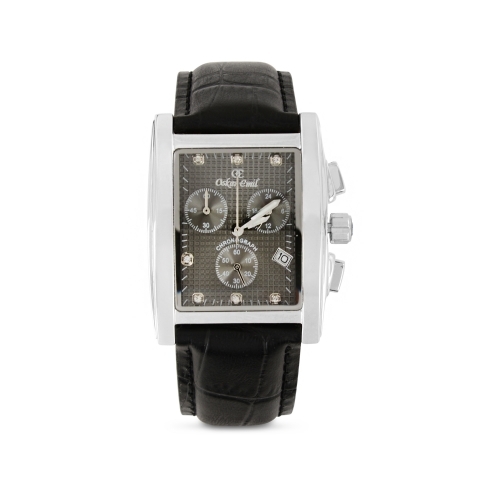 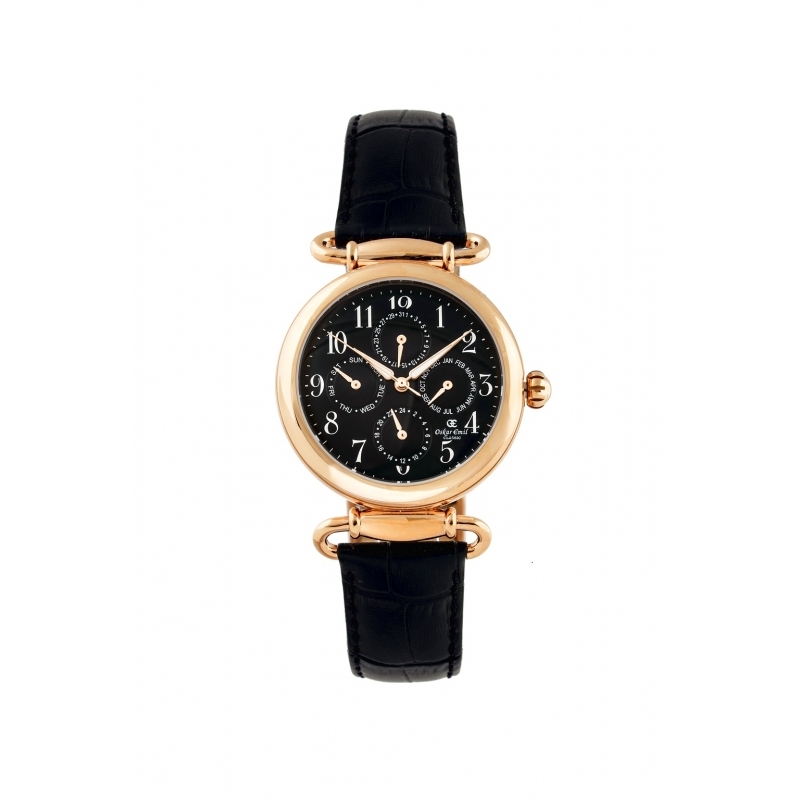 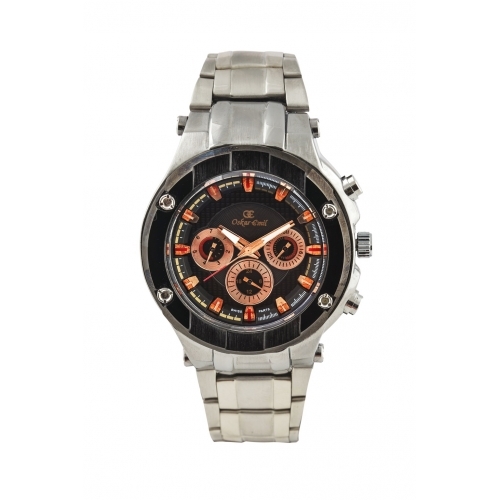 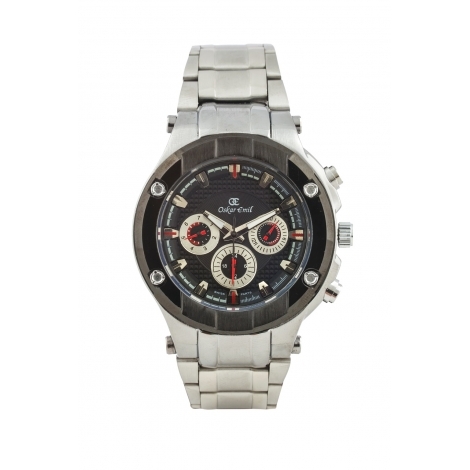 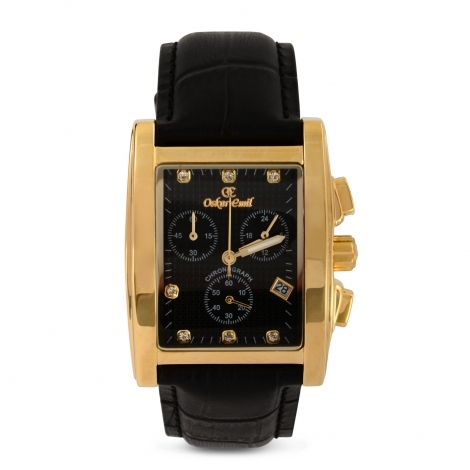 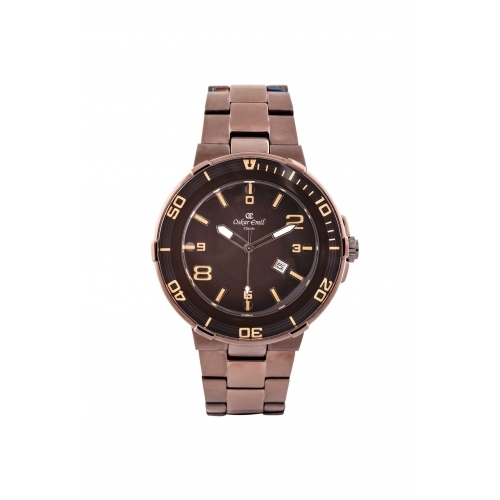 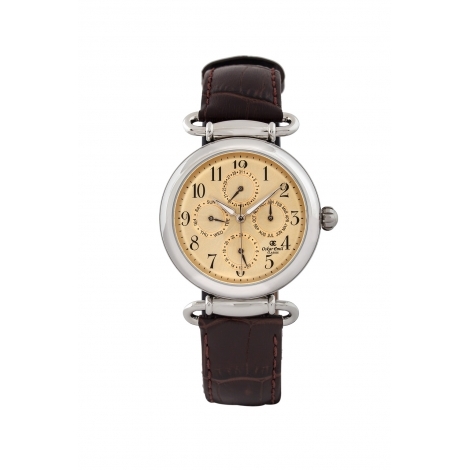 This design is classic in look going back to yesteryear with a smaller case size and ageless strap lugs. The Matrix is powered by a Japanese quartz complicated movement that features 4 sub dials telling the date. The numerals are clear and the dial is mono coloured for clear vision. 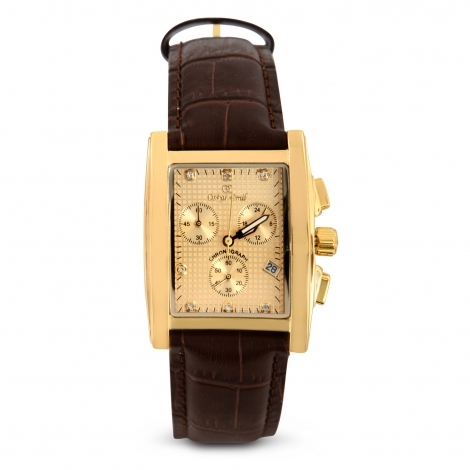 This crafted piece has a soft leather strap that moulds around the contours of your wrist for a great fit and complementary effect.